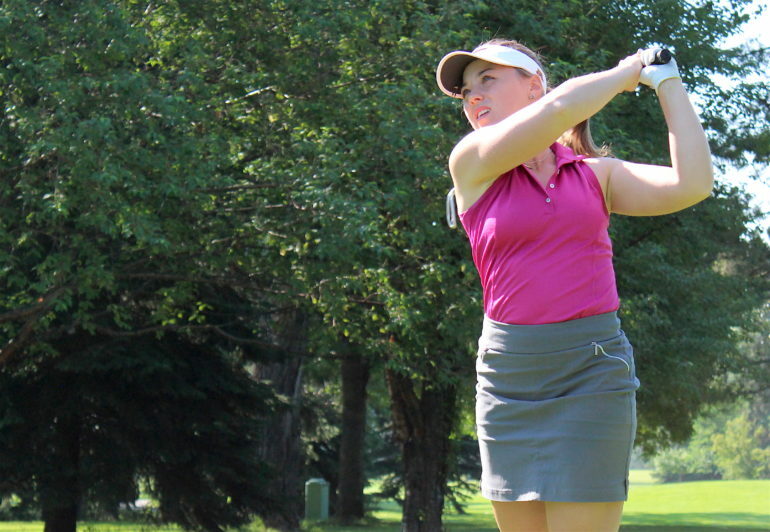 CALGARY – The 2018 Sun Life Financial Alberta Ladies Amateur Championship is set to begin Monday with sixty-one players competing for the prestigious title. 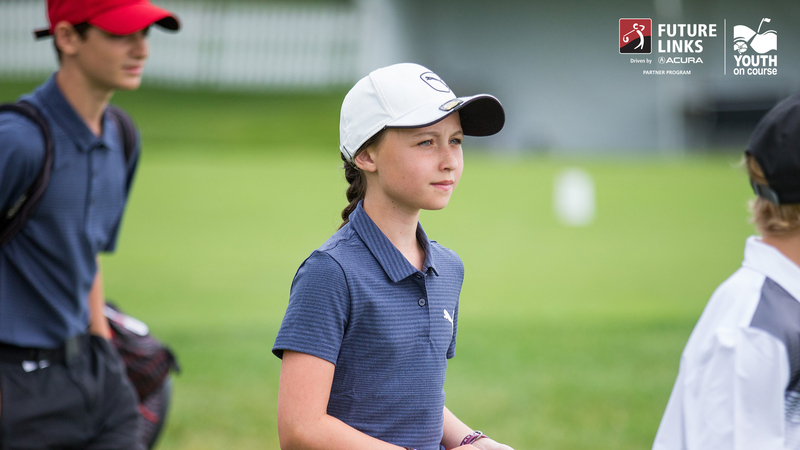 The 54-hole stroke play tournament field is made up of competitors who range from age 12 to 69. The 2017 Sun Life Financial Alberta Ladies Amateur Championship saw Sabrine Garrison of the Country Hills GC fire a final round two-under-par 70 to narrowly edge Andrea Kosa of the Glencoe G&CC by two shots. Kosa nearly picked up the “triple” but settled for both the Mid Amateur and Mid Master Championships. 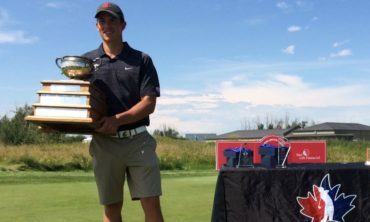 Garrison is a former two-time Alberta Juvenile Champion. She recently graduated from the University of Minnesota and will be attending Medical School this Fall. 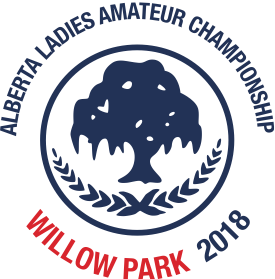 The Alberta Ladies Amateur Championship was first contested in 1929. The Mid Amateur and Mid Master divisions were added to the event in 2003 and 2010, respectively. Sun Life Financial has been a proud sponsor of the event since 2002. There are three contests up for grabs this week. The Amateur Championship which is open to all competitors, the Mid Amateur Championship for those aged 25 and over, and the Mid Master Championship for those aged 40 and over. 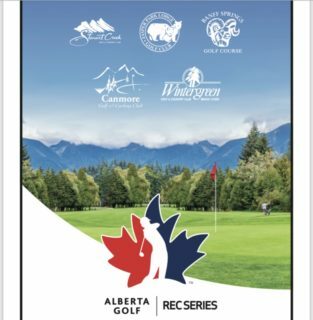 The top three competitors at weeks end will make up Team Alberta at the Canadian Women’s Amateur Championship at Marine Drive GC in Vancouver, BC – July 24-27th. Gracefully winding through Calgary’s south-east, Willow Park Golf & Country Club is a haven in a hurried world. Established in 1965, Willow Park Golf & Country Club is where people want to be. Willow Park Golf & Country Club is a challenging yet walk-able course. Beautiful tree-lined fairways weave through 135 acres of formidable rough, manicured turf, ponds and bunkers. Established in 1965, the course mission remains true — cultivating a community merging golf with friends. There is something for everyone — men, ladies, seniors, couples and juniors. From fine golf to creative tournament and social events. More information on the Willow Park Golf & Country Club can be found here. Sun Life Financial has served Canadians for 150 years. With an array of products and services, Sun Life is able to offer trusted solutions for customer’s needs. Beyond business, Sun Life is committed to operating in a socially responsible way and acting as a good corporate citizen. Sun Life Financial has been a dedicated sponsor of the Sun Life Financial Alberta Ladies Amateur Championship for 16 years.